give them something to swoon about. Cotton Candy makes for the perfect treat in an Easter basket....🐰 Pick up a tub or two @simplylocalsd in North Park. We feel the same way, Oliver! 🥰 Happy Sunday everyone. It just so happens to be National Unicorn Day!! 🦄✨ It case you needed a reason to be even more magical. 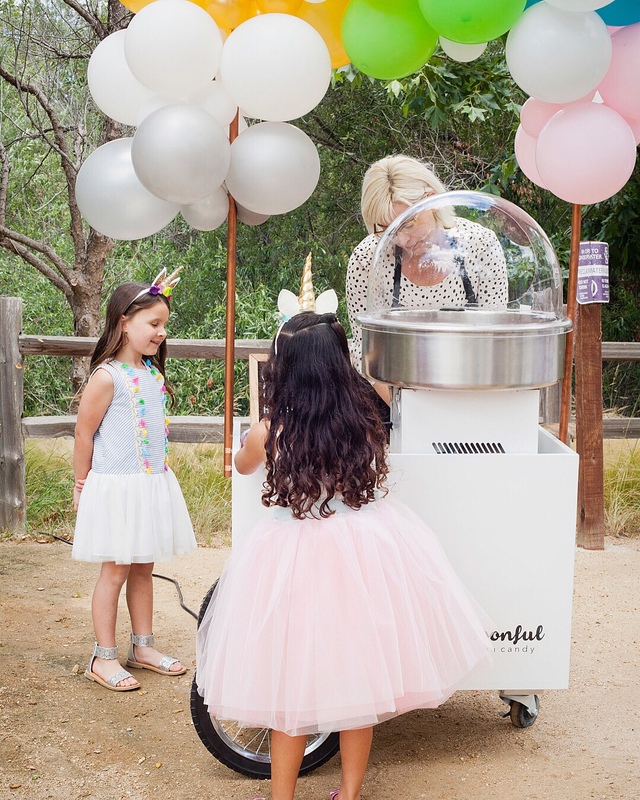 Try a tub of our Unicorn Party cotton candy. Available now @simplylocalsd in North Park.